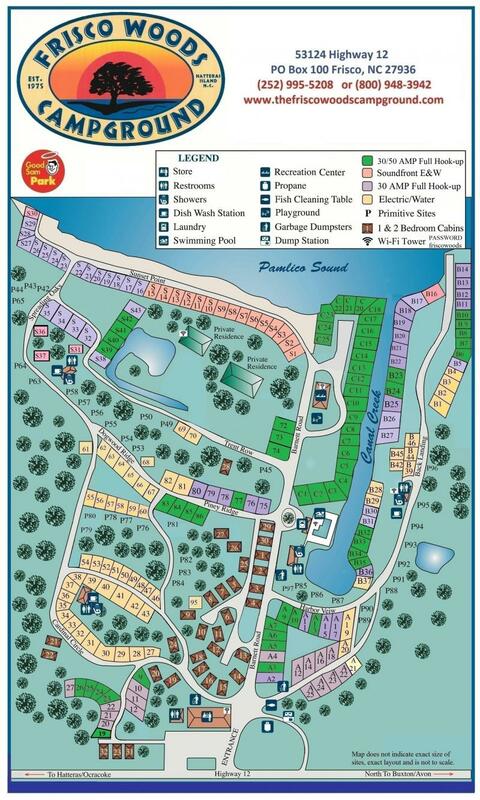 We are always working to make our campground a better place to stay, so our sites are subject to change. 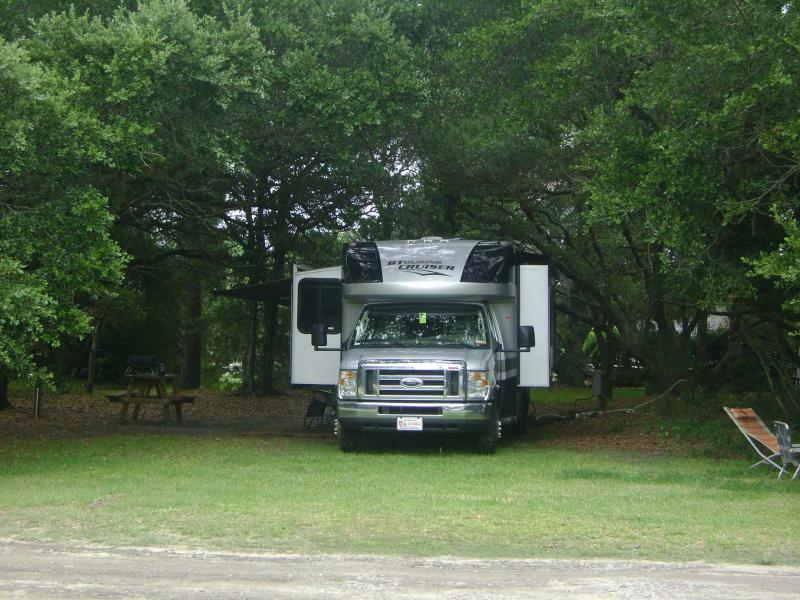 We can accommodate all of your RV or pop-up camping needs. 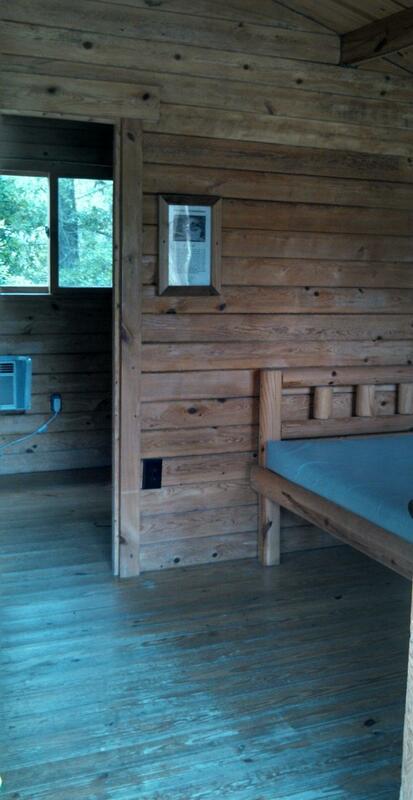 Whether you're looking for 30 or 50 amp service, sound front or wooded sites, we have what you're looking for! 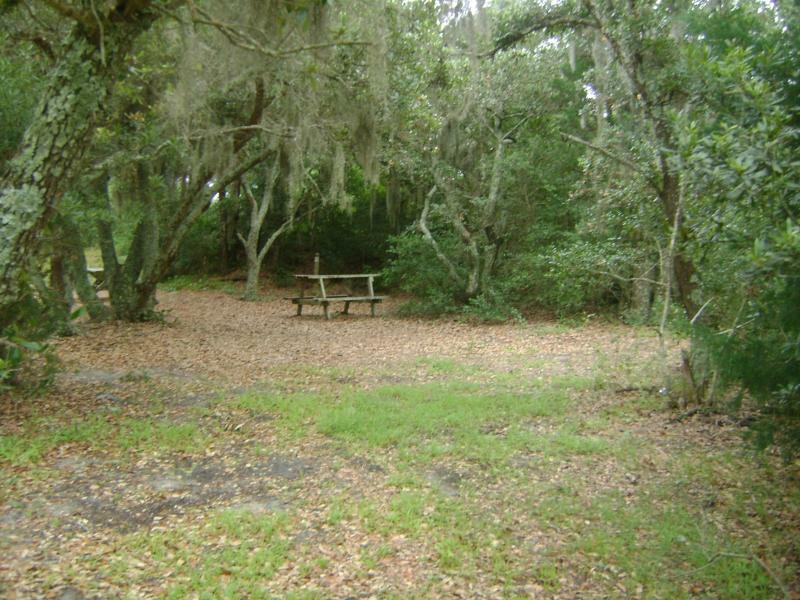 Our primitive tent camping is a timeless traditon that our visitors here at Frisco Woods Campground still enjoy and appreciate. 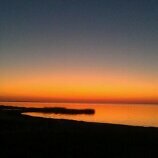 Your front row seat to a perfect sunset is going to take your breath away. 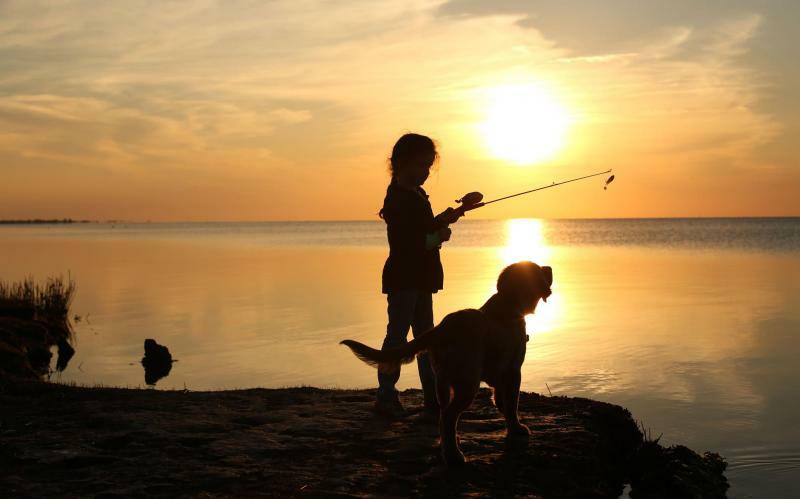 Your kids will love to fish in the sound and canal. 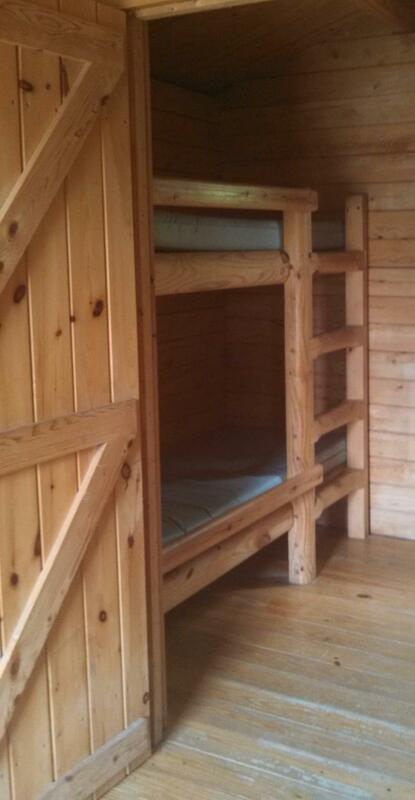 One and two room primitive camping cabins are available. 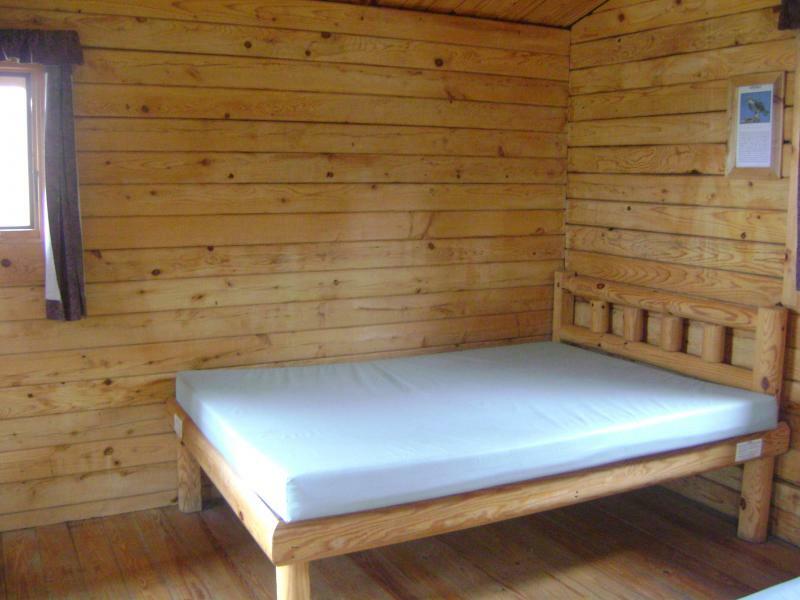 One room cabins sleep up to four people and offer two full beds while the two room cabins sleep up to six people and offer a full bed in the front room and two sets of twin bunk beds in the back room. 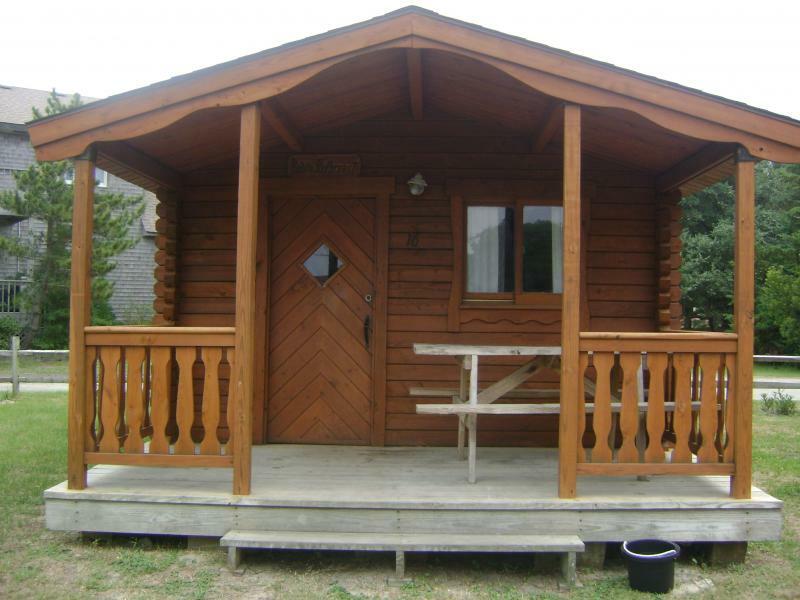 Bed linens are not provided, bath houses are within walking distance and a park style charcoal grill is located just outside your cabin. Prices are based on two adults and two children.